Thinking it might be time to refit your roof? 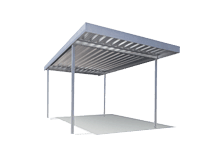 Then speak to the team at HMR Supplies about our range of services and metal roofing supplies for Strathfield properties. 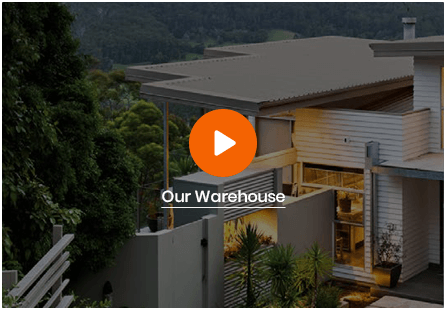 We have 46 years of experience, delivering high-quality roofing solutions to residential and commercial properties throughout Strathfield and further across Sydney’s suburbs. At HMR Supplies we offer a satisfaction guarantee for all of our comprehensive services and products and will beat any price by 10%. That’s just a couple of the reasons why we’re one of Sydney’s favourite roofing professionals. 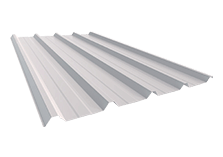 If you’re searching for an affordable roof flashing solution that will last then contact the HMR Supplies team, Sydney’s one-stop shop for the finest roofing solutions. Join our satisfied customers from across Sydney in enjoying our fast, reliable and professional service. 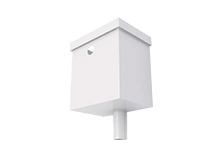 Flashings help to protect your roof from potential water and weather damage by reducing the change of cracks, leaks and weak spots forming. 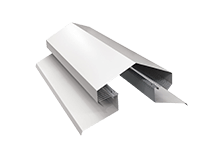 They are an essential addition for flat roofs, preventing water form pooling on the surface or seeping inside. 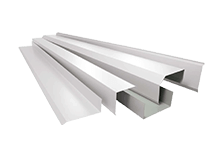 To see why we’re the leading name for quality metal flashings supplies for Strathfield homes and businesses get in touch with the HMR Supplies team today. 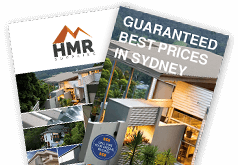 At HMR Supplies we’re proud to offer an affordable range of products for Colorbond and Zincalume roofing and flashings to Strathfield customers. 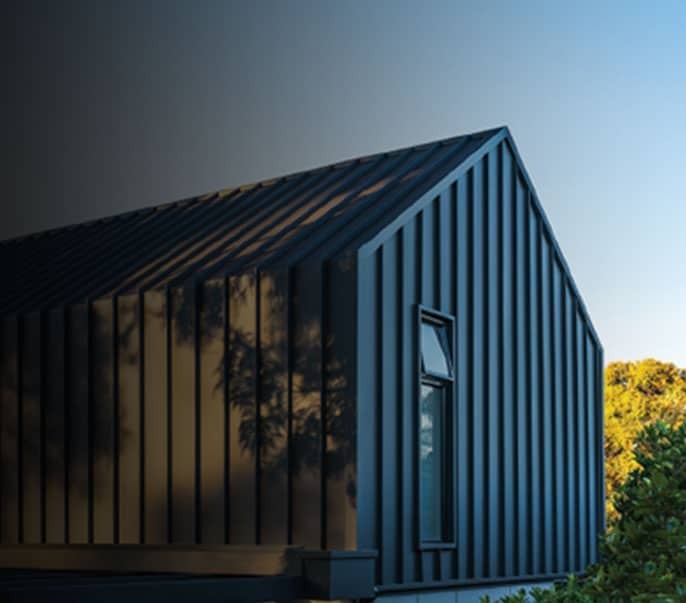 Built to withstand Australia’s harsh and changeable weather without experiencing any colour fading or wear from exposure, Colorbond is one of the go-to names in roofing for properties in and around Sydney and across the country. So when you’re thinking of finally getting started on that roof restoration or replacement, make sure you’re first call is to the team at HMR Supplies. Get in touch today on 02 9771 3777.